Poole Harbour Canoe Club is offering two opportunities to try out paddlesports in April. 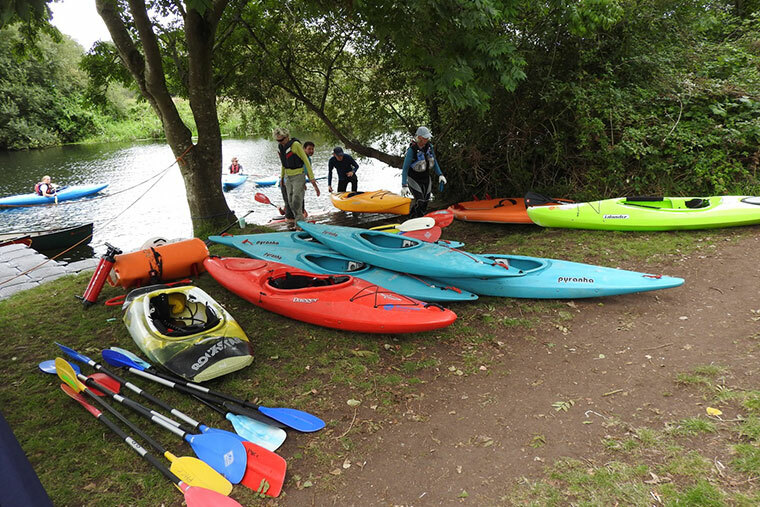 Poole Harbour Canoe Club is offering two opportunities to try out paddlesports in April, whether you prefer a kayak, canoe, SUP, or sit on top. You can choose a session on Saturday 21 April at Lake Pier, Poole from 10am to 2pm, or on Sunday 29 April at Riverside, Wimborne from 11am to 4pm. All equipment is provided but do take a towel and change of clothes and footwear. Refreshments will be available and small donation would be welcomed. There will also be a chance to chat with members of Poole Harbour Canoe Club and to win a year’s free membership.